Phone is Loaded with SCCP Firmware But Can Put SIP Firmware Upon Request. 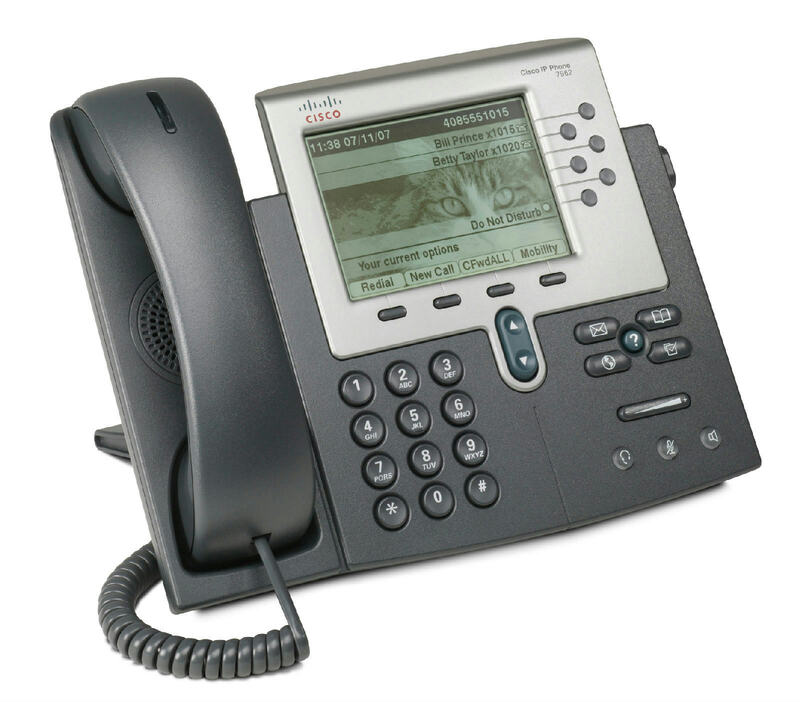 The Cisco Unified IP Phone 7962G is designed to grow with your organization and enhancements to your system capabilities. The dynamic feature set allows the phone to keep pace with your requirements through regular software updates. Firmware changes can be downloaded from Cisco.com. No hands-on moves and changes are required with the phone-you can simply pick up the phone and move to a new location anywhere on your network. 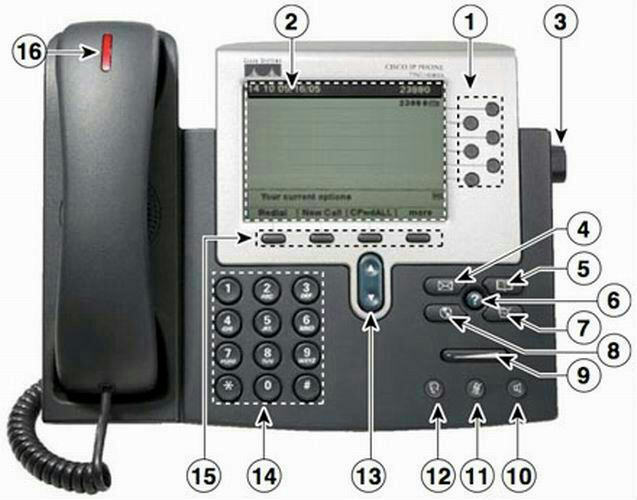 The Cisco Unified IP Phone 7962G also provides many accessibility features. Table 1 lists the phone's features. Provide direct access to voicemail. An optional add-on module, the Cisco Unified IP Phone Expansion Module 7914, provides 14 additional buttons for programming directory numbers or speed dials. Up to two expansion modules can be used. Positive device identity through X.509v3 Certificates, digitally signed images, cryptographically secure provisioning, and secure signaling and secure media with AES-128. Cryptography is not enabled by default and may only be enabled through a cryptographically enabled CUCM. The phone also contains an 802.1X supplicant and supports EAPOL pass-through. Supports IEEE 802.3af PoE (Class 2). Also supports Cisco Prestandard Power over Ethernet (PoE), allowing powering from any of the Cisco Inline Power-capable blades and boxes, plus Cisco midspan. 48VDC is required; it can be supplied locally at the desktop using an optional AC-to-DC power supply (part number CP-PWR-CUBE-3=) or power injector (CP-PWR-INJ=). Local power options require a corresponding AC country cord (see Table 6).